Barry Schwartz: Are We Happier When We Have More Options? Psychologist Barry Schwartz takes aim at a central tenet of western societies: freedom of choice. Schwartz believes choice has made us not freer but more paralyzed, not happier but more dissatisfied. 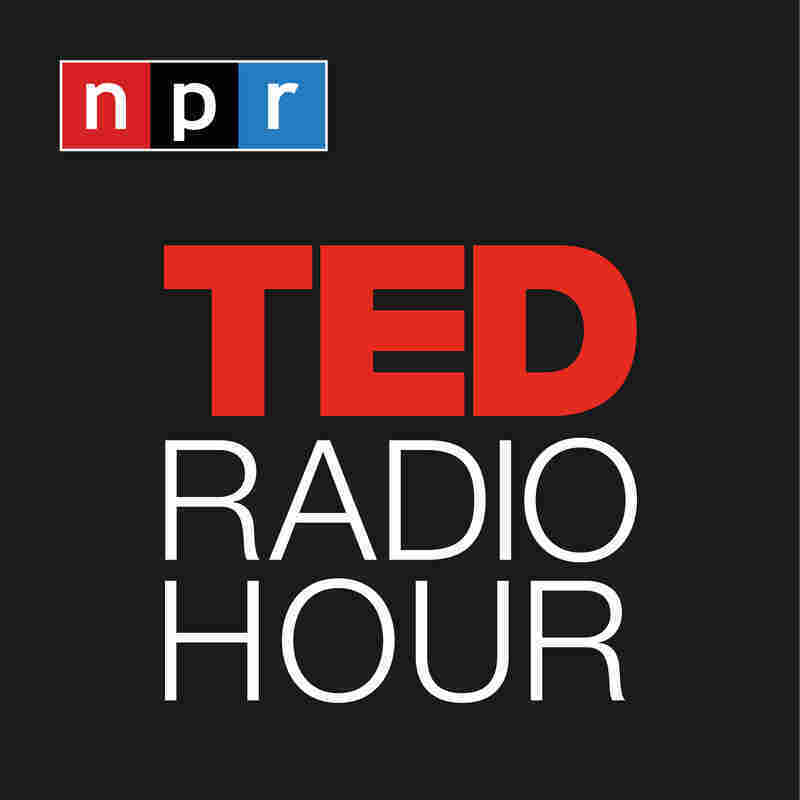 Part 5 of the TED Radio Hour episode Misconceptions. The more options there are, the easier it is to regret. Barry Schwartz is a professor at Swarthmore College. He studies the link between economics and psychology. In his 2004 book The Paradox of Choice, Schwartz wonders why is it that societies of great abundance — where individuals are offered more freedom and choice are now witnessing a near-epidemic of depression. Conventional wisdom says that greater choice is for the greater good, but Schwartz argues the opposite: He makes a compelling case that the abundance of choice in today's western world is actually making us miserable.